You know you can rely on John Betlem Heating & Cooling, Inc. for the best home comfort solutions on the market. We help you stay warm in the winter and cool all summer long. But did you know we provide a vast array of other HVAC services to help with your home comfort needs? When you count on John Betlem for all of your home comfort needs, you’re working with a company that’s been helping people since 1941. From indoor air quality solutions to ductwork repair and home insulation, and everything in between, we think you’ll be pleased with the many offerings John Betlem has available for your Rochester, NY home. At John Betlem Heating & Cooling, the difference is the people. 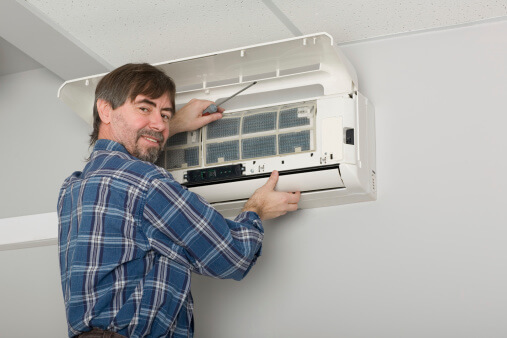 We work hard to make sure our skilled technicians are specially trained in all aspects of home comfort, so they can provide you with the best, most comprehensive solutions available. We specialize in designing, engineering and installing complete home comfort systems for homeowners like you, and our entire company works hard to make your experience with us hassle-free and enjoyable. From the professionalism of our comfort advisors to the dedication of our field personnel, we strive to deliver the best to our valued customers. You’ll be amazed at the number of services we offer throughout the Rochester, NY area. Improving the comfort of your Rochester, NY area home is as easy as making a call to John Betlem Heating & Cooling, Inc. We can help you get the home comfort services you need so that you and your family can experience the best in home comfort. Simply give us a call at 585.271.8888 and we will be more than happy to help you with any home comfort service need you may have.